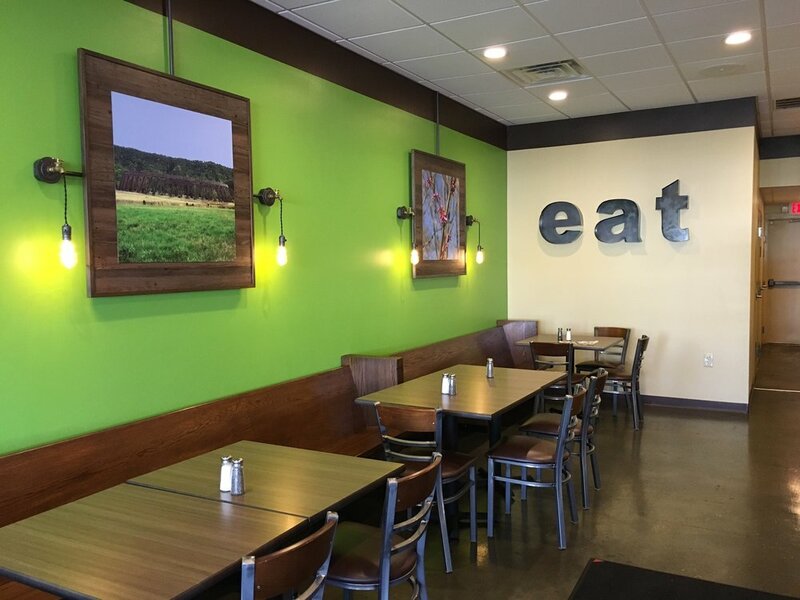 Welcome to Redbud Deli, a community of people who love food and believe in nourishing our bodies with fresh, delicious food and connect and belong with others. Redbud Deli takes pride in making everything fresh and offering healthy options, while also providing unique flavor combinations to wake up your tastebuds. The restaurant features some mouth-watering unique selections, like the Grilled Meatloaf Panini and the Chicken Basil Flatbread. However, you’ll never grow tired of the menu here. We're always offering something new and wonderful to experience. You can dine in, take out, or cater everything from business lunches to family reunions. 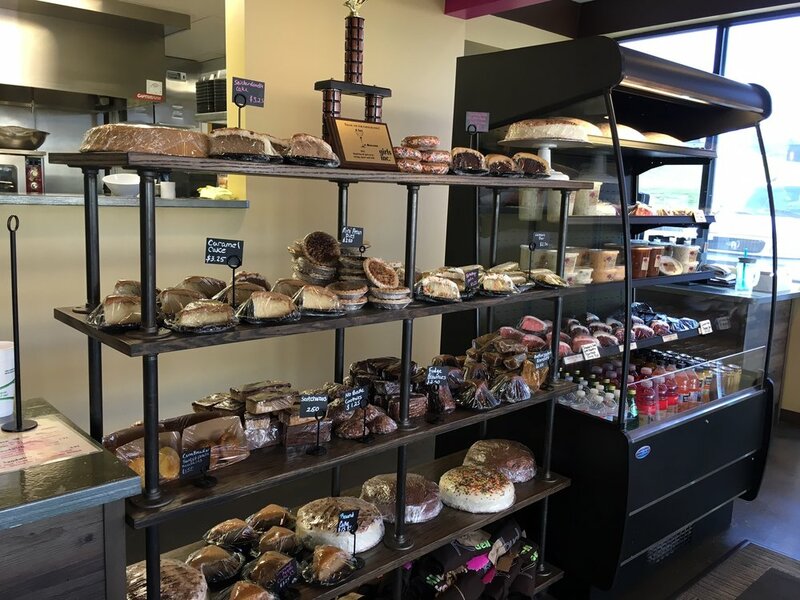 While Redbud Deli is known for providing fresh food for busy people, you might want to drop in one day when you have some time to fully experience all we have to offer. Savor the smells of the food, drink in the smiles of the employees, and enjoy feeling like you’re part of the family—all before you sink your teeth into something delicious. Lisa and Wally Long opened Redbud Deli on September 19, 2014, but it was in the works long before that time. Lisa’s passion for food started in North Dakota, where she grew up on an apple orchard. When she turned sixteen years old, she got right to work in fast food at a pizza joint. Her love of the restaurant business led her to graduate from culinary school at the top of her class. Once her education was complete, she settled in Tennessee and was blessed with several fine dining opportunities, including a position as the executive chef at The Country Club of Morristown. The dream of owning her own restaurant came to fruition when her husband Wally, a savvy business partner who loves to eat, and her decided to open Redbud Deli, a name that reflects Lisa's love for the beautiful pink blossoms that emerge from the Redbud tree in the spring. This close-knit and dedicated team welcomes our community in to nourish their bodies with fresh, delicious food in a place to connect and belong with people. We are dedicated to learning, teaching, and the ongoing development of each other. We keep our guests in mind in everything we do; we are proud to make them smile. Our team works through support and cooperation; we seek ways to help and encourage each other. We take pride in our commitment to being fresh, fast, welcoming, and consistent for our guests. We communicate openly, clearly, and honestly. We are a fiscally responsible company. We honor individual passions and creativity, at work and at home. We honor the relationships that connect our team, our guests, and community.